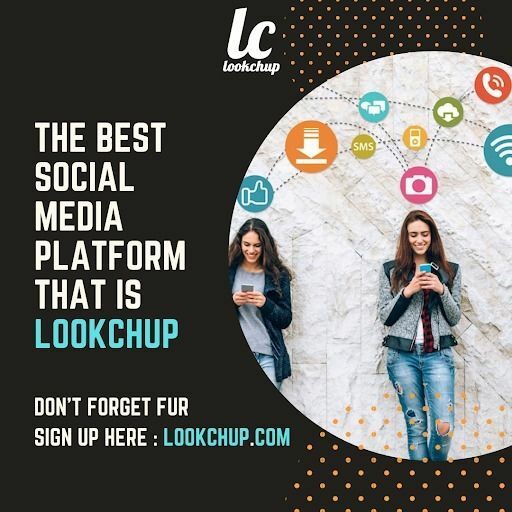 Create an Account or Log In on Lookchup. It&apos;s one of the best social media platform connecting you with your family, friends and other people. Here is a creative way for people to share messages, photos, videos. Meet new people instantly on Lookchup App, a free webcam chat with strangers.